SBS decides not to take on "Four Men"
"Four Men" won't be on SBS anymore. Problems with the SBS timetable have led to "Four Men" falling through. This also means that the production will be finding a new director now that Oh Jin-seok will no longer be at the helm. "Four Men" is a drama about a female detective who lost the love of her life and meets a man who looks just like him. 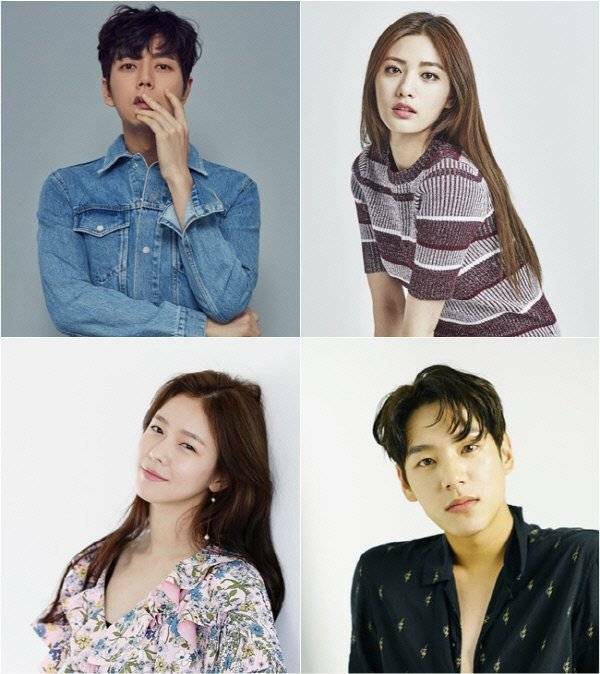 Park Hae-jin takes on four roles and co-stars with Nana, Kwak Si-yang and Kyung Soo-jin. "Four Men" will begin filming in November. "SBS decides not to take on "Four Men""